Written on May 6, 2018 . Our goal here is to provide visitors with the best options for downloading the most recent movies and TV series. We spend a lot of time each day determining which websites have the new releases and don’t blast the users with annoying ads. A summary of this information is available in the table below. We guarantee that the pages we redirect you to are the correct choice. One thing to note, though, is that torrents can be a bit tricky. It is important to be prepared. Everybody should use VPNs to avoid dangers from various threats. Having to download a movie is not an option for everyone. Some individuals have a terrible internet connection, so it takes too long. If you want a way to watch torrent movies instantly, then Popcorn Time is your best bet. It has an amazing collection of the best quality releases. There aren’t any restrictions, so you can enjoy your favorite title on any device. The website is relatively simple to use and understand. As soon as you open it, there will be a box telling you to download a client. It doesn’t matter what kind of a platform you will be using. It supports virtually every device. One of the best features of Popcorn Time is that they are very consistent with updates to their database. And since the community has been around for years, the developers of this project remain active and continue to ensure that loyal fans still can get their fair share of the most recent flicks. The website lets you choose from a massive collection. Moreover, most movies have subtitles in your native language. It won’t matter what part of the world you are connecting from. It would be difficult to find a website that is driven by the community as much as Popcorn Time is. With the quality and value it provides, this part of the internet will likely stay here for a very long time. Is there a movie that you are eager to see but don’t have an option? Is your movie theater not releasing it, or does the ticket cost too much? These and many other reasons require taking action. 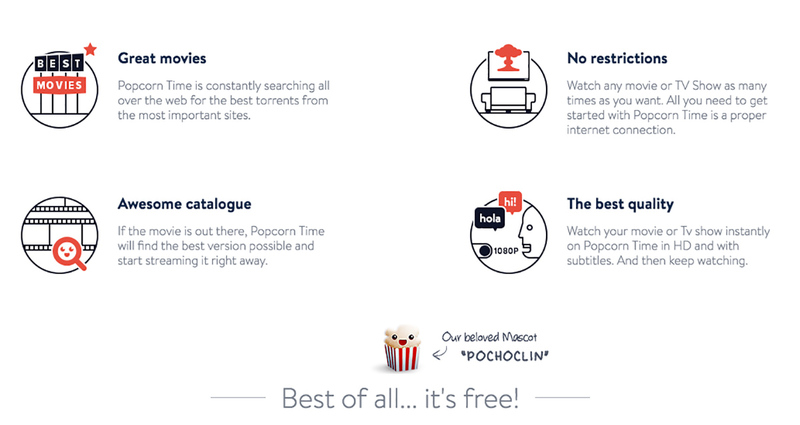 Popcorn Time online makes it their duty to ensure that everybody can enjoy a movie, no matter where they come from. Their page allows users to download recent films using torrent clients. And the best part about it all is that everything is for free, and the quality of such releases is very close to that of a movie theater. We have established that Popcorn Time is one of the best platforms for those that like to watch movies without having to pay. It would also be worth mentioning that before you can take all the advantages the website offers, you will need to complete certain steps. Popcorn Time download is one of those things. Fortunately for everyone, they support almost every platform. Windows, iOS, Android, even Mac users can have a good time with just a few mouse clicks. If you are struggling to find the right version on their main page, go to Google and search for your platform. There should be more than enough links to choose from, no matter what device you are using. As downloading movies with torrents can get a little bit tricky, we have already recommended getting a virtual private network. However, whether Popcorn Time VPN is necessary is still up to debate. Some users argue that using such services will slow down the speed of streaming or downloading. Reality is that it does depend on a VPN itself. If you are going to use a cheap one, then it will undoubtedly influence the network. Meanwhile, a right VPN provider will not cause any harm. Before you commit to using a private network, run some tests and decide which one would be the best. Finally, if you want complete privacy and not having to worry whether somebody is tracking you down, then Popcorn Time VPN should be on your list of priorities. TVs by Apple have been getting popular in recent times. An avid fan of Popcorn Time who has purchased such a device might struggle with making it all work. After all, you will not find an app for Popcorn Time in the official Apple store. So the only option left is finding a black hat method. First of all, you will need a VPN provider to hide your IP address. The content of Popcorn Time is brought to you from torrents, and everybody knows that they are illegal. As such, a private network is imperative to remain anonymous. As soon as you establish that, you can move on to installing the service on your TV. 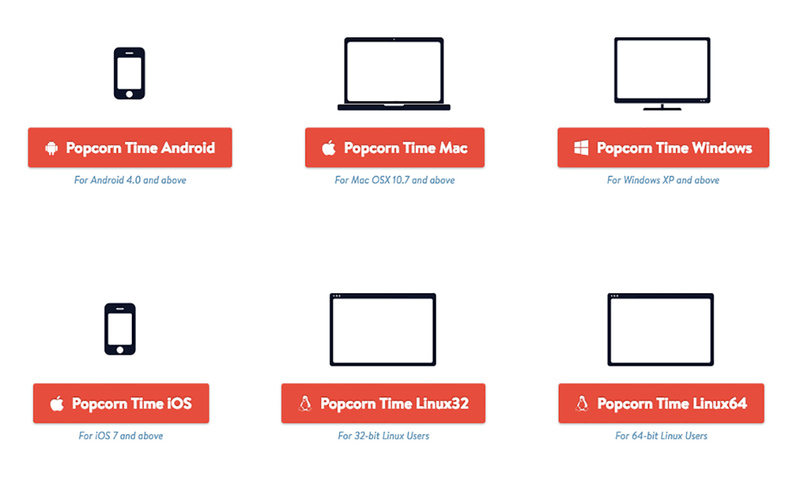 The success of Popcorn Time Apple TV will depend on how much you are willing to work for it. As there are various TV models, you will have to look for guides that suit the one you got. As a rule of thumb, you will need a valid Apple account ID, USB cable, a Mac laptop, and the Popcorn Time IPA file. 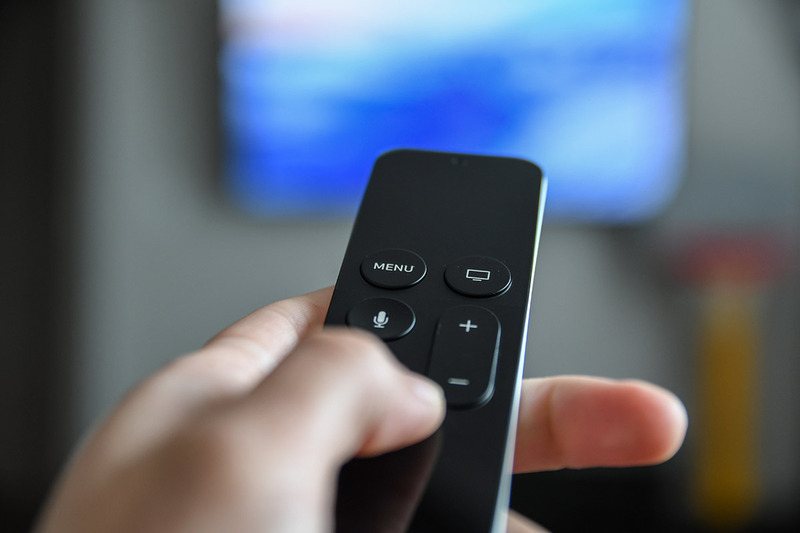 We would recommend looking for guides that are specific for your Apple TV. It might take some time, but nothing brings quite as much joy as watching recent flicks on a massive TV set. Add some snacks and drink, and a perfect evening is already planned for you. Popcorn Time is no slob when it comes to keeping up with modern tendencies. As more and more individuals are moving from TVs and computers to mobile devices, you need to keep up to preserve your users. Popcorn Time iOS project has been recently launched as they have announced a beta version of their application for the Apple users. While we have yet to see a final version, it has been in testing for quite some time now. Everyone can try this out themselves. The only requirement is having an Apple device that is jailbroken. Download an app to your PC and connect the iPhone or iPad via USB cable. A popup will appear, and it will give you the instruction to follow. It should not take too long until you can enjoy recent films on your favorite devices. Expansion does not end with iOS. Popcorn Time APK is also continuing to improve with each passing day. Android has just as many users as Apple, so it is only natural that this group of individuals should also get a chance to experience all the advantages that the iOS has. Leaving even a small margin outside the ship can be detrimental to your reputation. A quick search on the internet should provide you with more than enough download links for it. It is very similar to the desktop version. 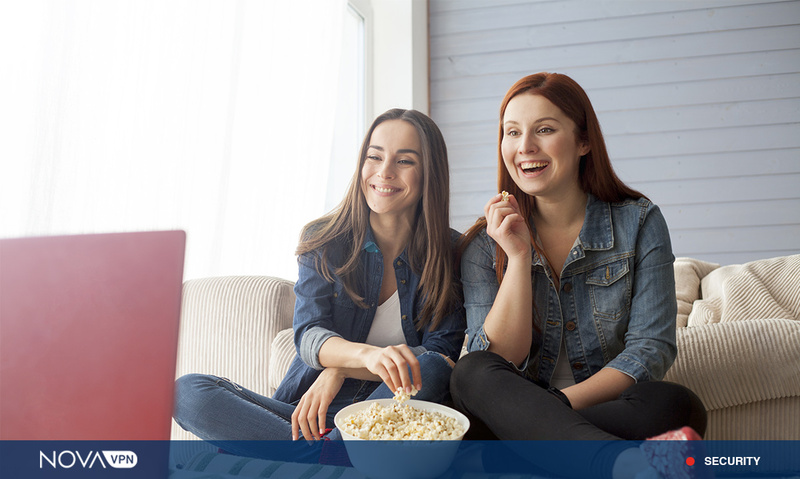 As soon as you establish a connection to a Wi-Fi network, a torrent file appears on your device and starts streaming the movie or TV show you desire to see. And it works like a charm.